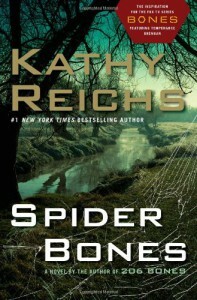 Spider Bones - Kathy Reichs - review - The journey of a book lover. It was good but it didn't measure up to her last one 206 Bones. I have enjoyed all the books in this series. Some more than others. 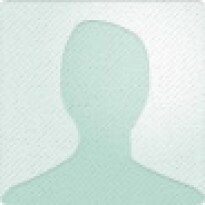 I found it difficult to keep track of each of the soldiers since they were often referred to as their tag#.